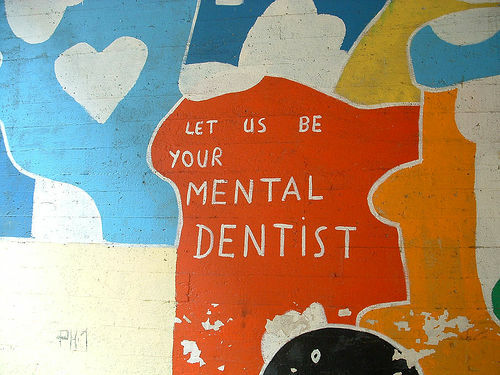 Mental dentists – the new rage. They numb your brain, take out the decayed part, and fill it up with goodness. Doesn’t that sound inviting!